While local law enforcement authorities have released no specific figures, they are speaking of “multiple” fatalities at the Jacksonville Landing mall, including many people taken to hospitals in the area. Four people were killed in a shooting on Sunday in a Florida mall in the United States, media reports said. The incident took place in Jacksonville city of Florida. Eleven people were wounded by the gunfire, of whom four have died, Efe reported. The police said a mass shooting led to multiple fatalities and warned people to stay “many blocks” away. 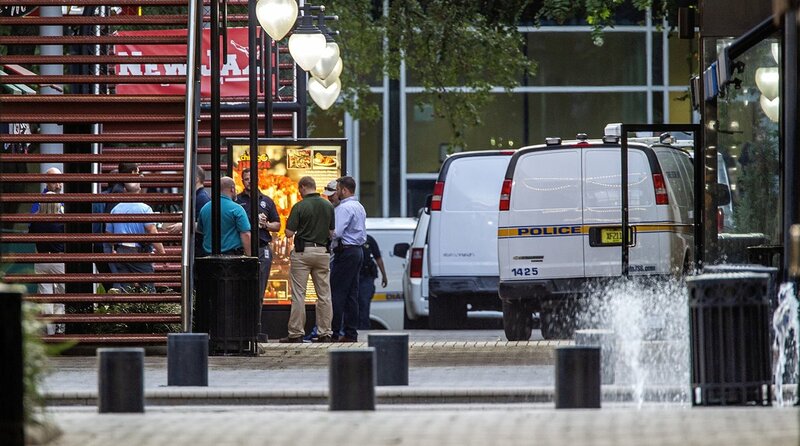 The Jacksonville Sheriff’s Office said on Twitter that the shooting took place in Jacksonville Landing, a downtown market place, and warned everyone to stay “many blocks” away from the area, as the area “is not safe at this time”. “Mass shooting at the Jacksonville Landing. Stay far away from the area. The area is not safe at this time. STAY AWAY” said the Jacksonville Sheriff’s Office on its Twitter account, adding in another tweet “Multiple fatalities at the scene, many transported”. Sheriff Mike Williams said at a Sunday afternoon press conference that authorities are currently working with the hypothesis that there was just one shooter and that he died during the incident, but he said that the identity of the white male gunman had not yet been confirmed. SWAT teams made a sweep of the area to rescue people who had hidden in the shops within the mall when the gunfire broke out. Law enforcement also took to the social networks to ask people who were in hiding at the mall to remain under cover and “calm” until officers could find them. 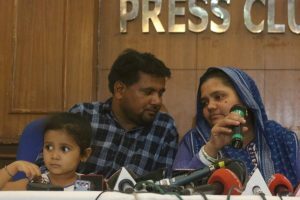 At the press conference, Williams also said that the sweep of the mall by law enforcement had concluded and that no further victims or witnesses had been found, adding that within a few hours additional details would be provided to the media on the case. The Jacksonville Landing mall is a popular shopping center with about 20 restaurants and some 70 stores that are visited each year by many thousands of local residents and tourists. The massacre occurred in the GLHF Game Bar, which was holding a regional videogame tourney, and local media said that gunshots could be heard on a video retransmission from the site on the social network Twitch. The latest mass shooting in Florida came on February 14, 2018, when a former student at Marjory Stoneman Douglas High School in Parkland, in South Florida, killed 14 students and three teachers and wounded 20 other people.